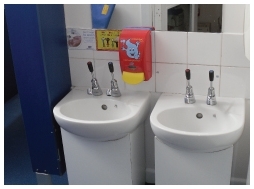 C.A.S.I Ltd have installed these durable kitchens in commercial kitchen and semi commercial kitchen applications such as schools, nurseries, care homes and hostels. 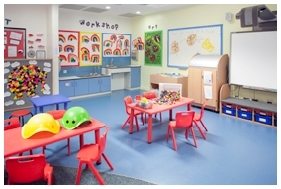 C.A.S.I Ltd are working in partnership with Steelplan Kitchens Ltd to supply and install strong & durable powder coated steel kitchens into schools, nurseries & care homes. 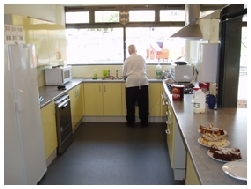 Steelplan Kitchens are renowned for the life cycle savings achieved by fitting their long lasting kitchens into education or care homes environments where traditional wooden kitchens cannot cope with the constant daily use and fail creating costly maintenance and replacement costs. 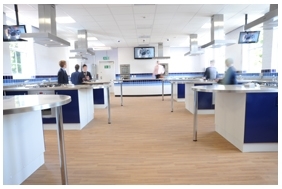 C.A.S.I Ltd are a widely respected installation company who not only supply and fit powder coated steel kitchens but also offer a full project package including gas, electrical & plumbing works as well building works such as stud wall erection, painting and decorating, suspended ceiling with lighting, ventilation systems, UPVC hygienic wall cladding systems and non-slip flooring. 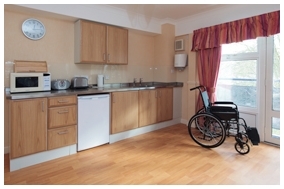 If need be, we can modify the buildings infrastructure to suit the new design requirements offering a cost effective, simple to manage solution from start to finish from taking possession of the room to handover of the completed kitchen project. 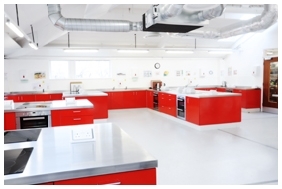 Please browse through the Recent Projects gallery on this website to see some of the Powder Coated Steel Kitchen Applications fitted on projects that we have worked on in the past, this should help you to see the high quality of level and service offered by CASI.